Moreover, the HDA 4100 has a ceramic measurement cell with thick-film strain gauge for measuring absolute pressure in the low-pressure range. The evaluation electronics converts the measured pressure into a proportional analogue signal of 4 .. 20 mA. 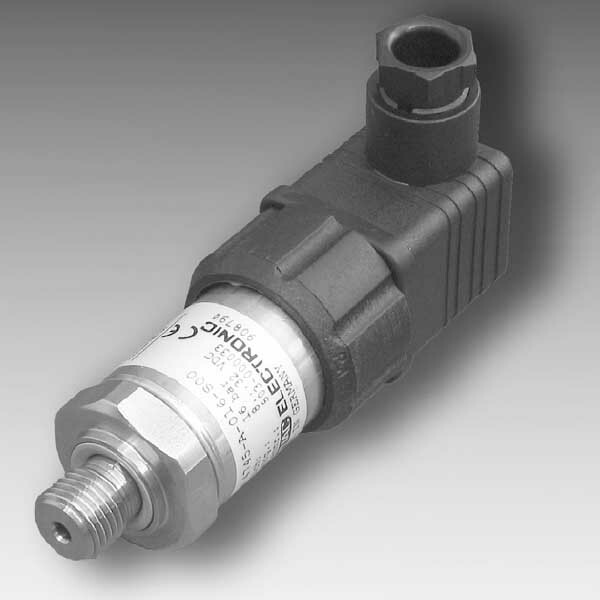 This pressure transmitter is for use in the shipping industry, the following organisations approve these pressure transmitters.